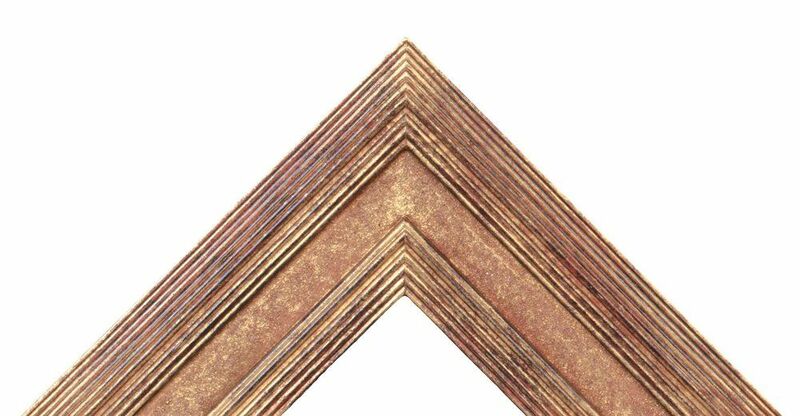 Hand finished, modern and traditional picture frames. 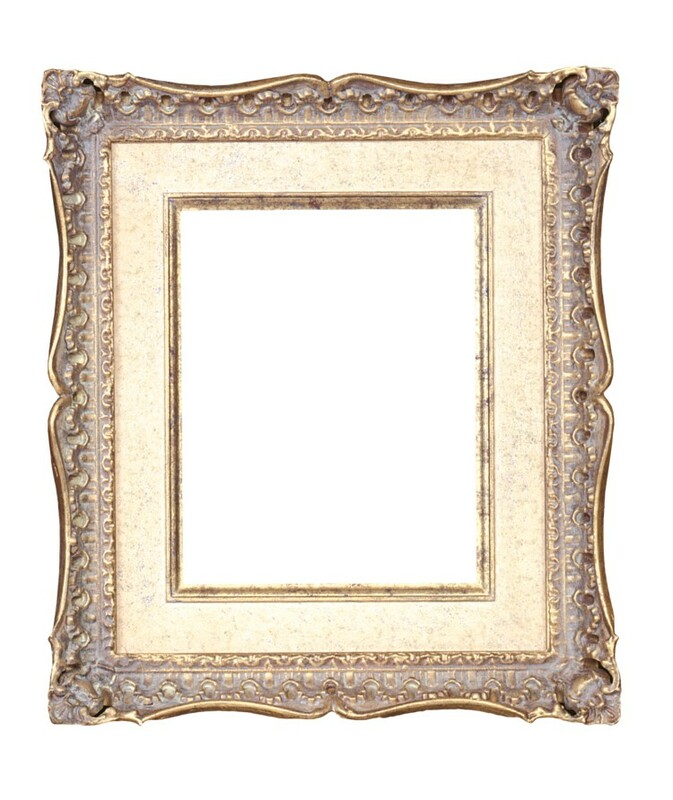 Any finish, from gesso and paints to gilts and gold leaf frames. 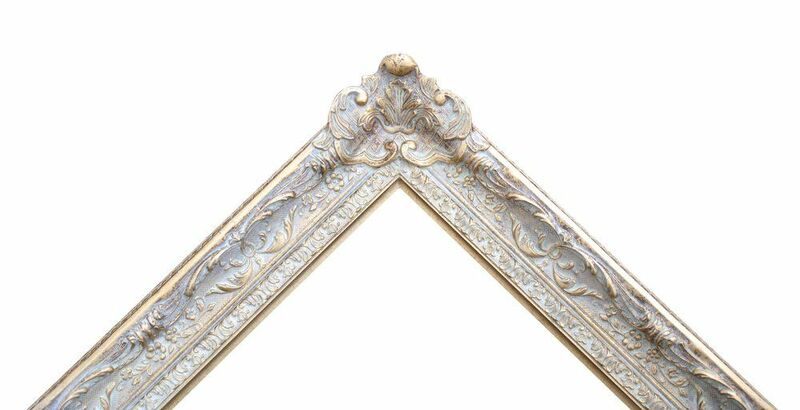 Welcome to the website of Frinton Frames. 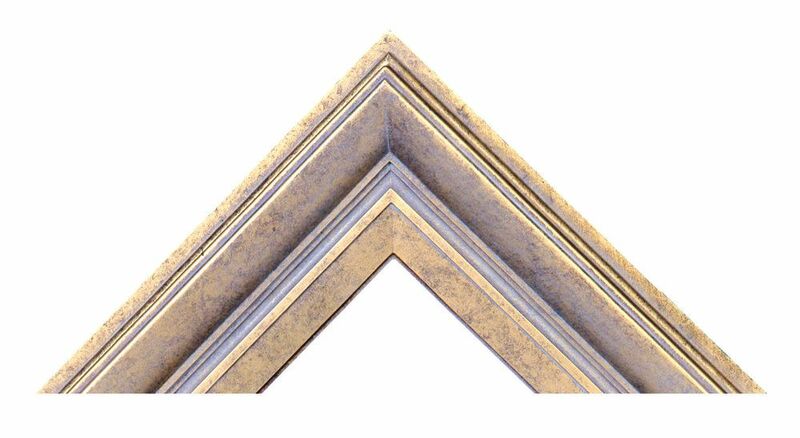 Frinton Frames offer bespoke picture frames both modern and traditional made to any size and colour. 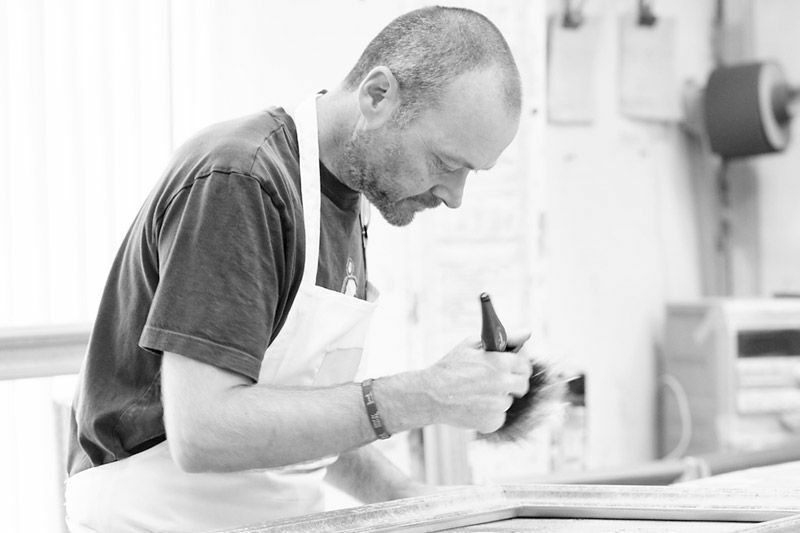 Our colour range includes gesso, paints, gilts, gold leaf and water gilding. 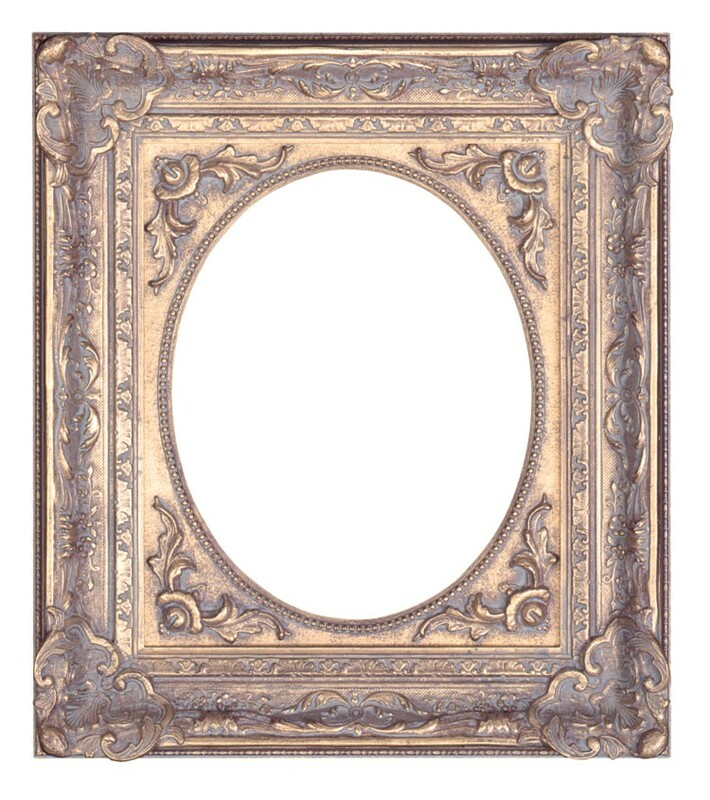 We are a British, trade-based family company established over forty years ago specialising in modern and traditional picture frames. 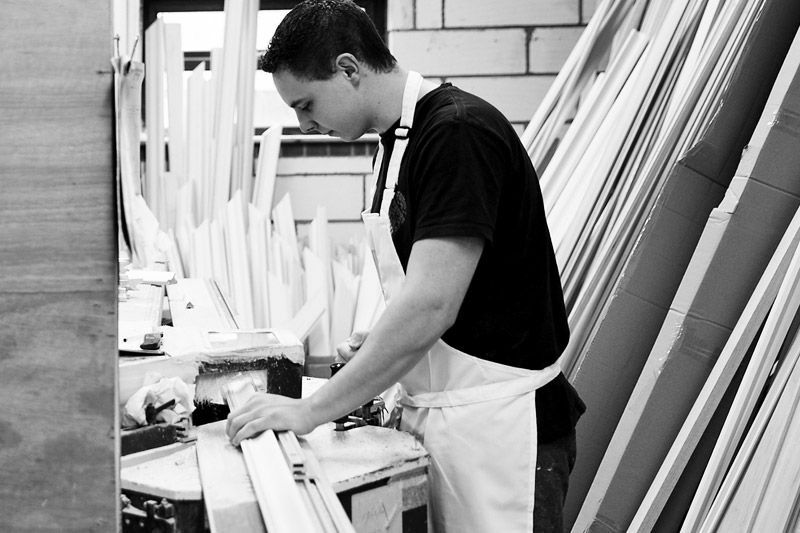 Our highly-skilled craftsmen and large workshop provide us with the experience and capacity to meet the requirements of all our discerning clients. 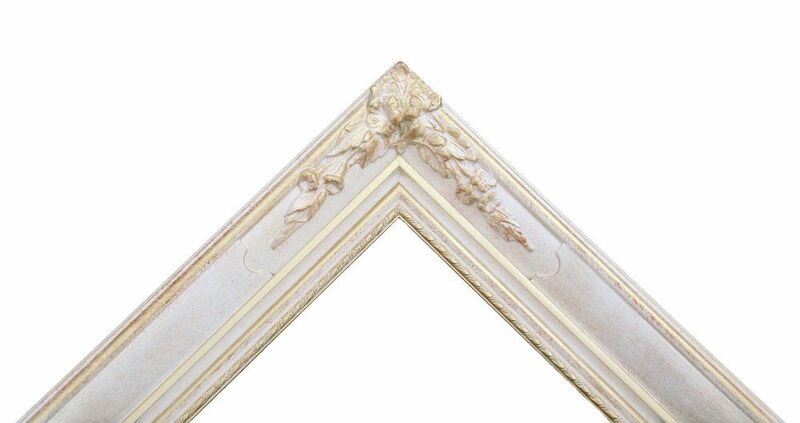 We are dedicated to producing the most comprehensive range of traditional and contemporary hand-finished picture frames and mouldings. 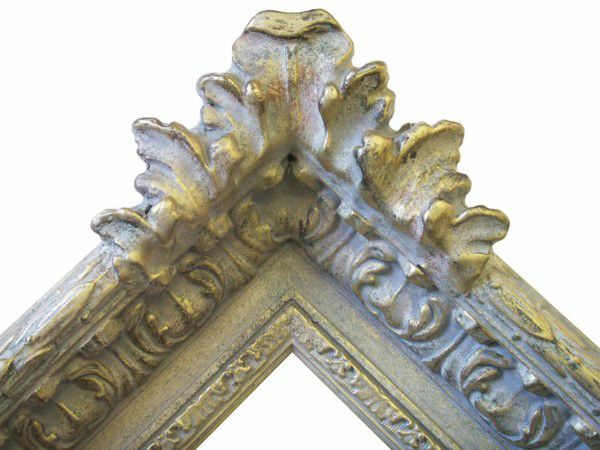 Our selection includes modern and contemporary styles as well as ornate and authentic period designs including Victorian, Regency, Neo Classical, Art Deco, Nouveau and Swept Frames using our collection of several hundred authentic original 18th century box moulds. 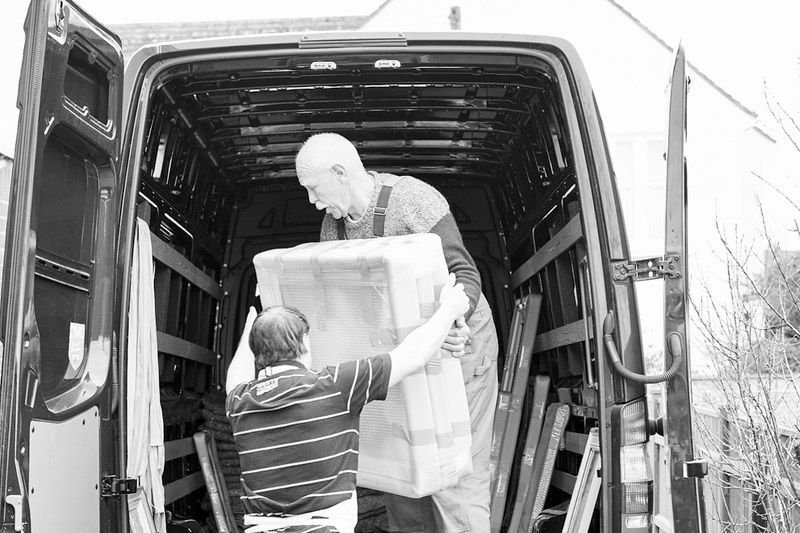 Whether your requirement is for a single frame or several hundred, Frinton Frames can accommodate your needs. We offer an individual personal service for all our clients. 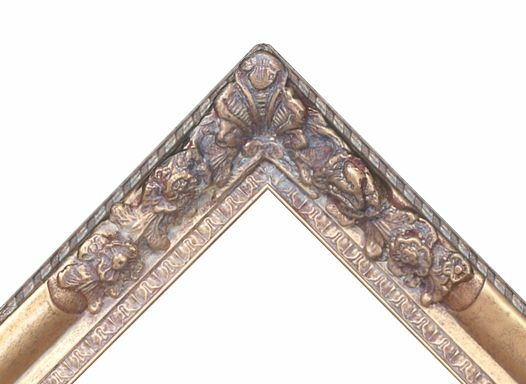 Our frames are competitively priced without being compromised on quality and our after-sales service is second to none, enabling you to place your order with complete confidence. 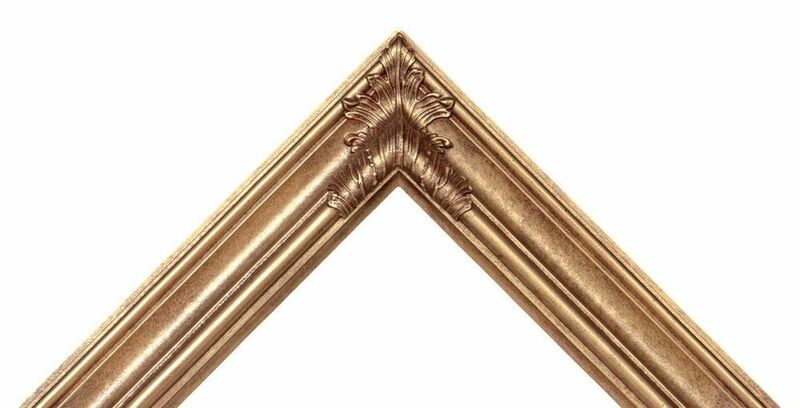 Established over forty years ago, we are a British based family company specialising in modern and traditional picture frames, and shipping all over the world. Our highly-skilled craftsmen and large workshop provide us with the experience and capacity to meet the requirements of all our discerning clients. 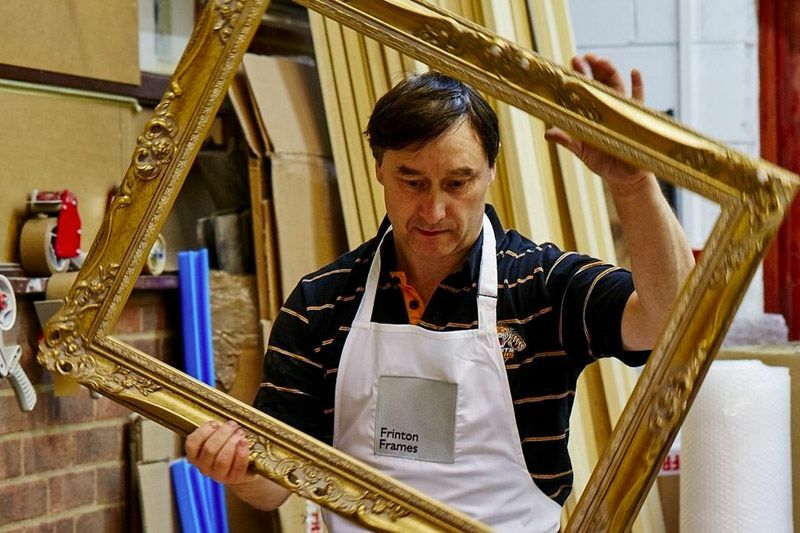 We are dedicated to producing the most comprehensive range of traditional and contemporary hand-finished picture frames and mouldings. Our selection includes modern and contemporary styles as well as ornate and authentic period designs including Victorian, Regency, Neo Classical, Art Deco, Nouveau and Swept Frames. 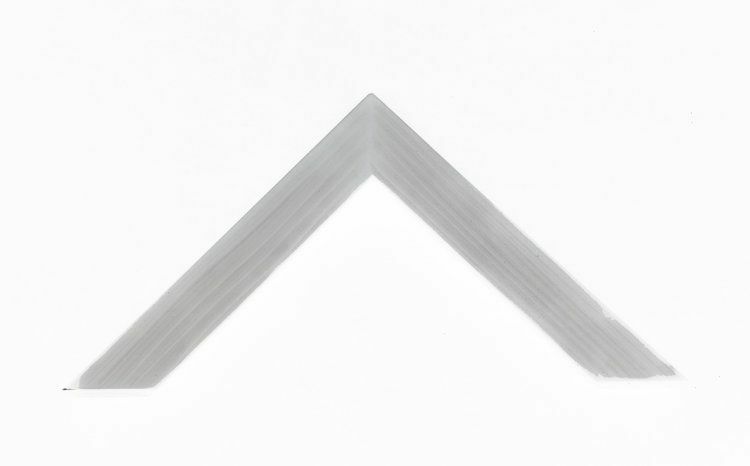 We can mix and match any moulding with any finish. The list is infinite, so please call us to discuss your requirements. 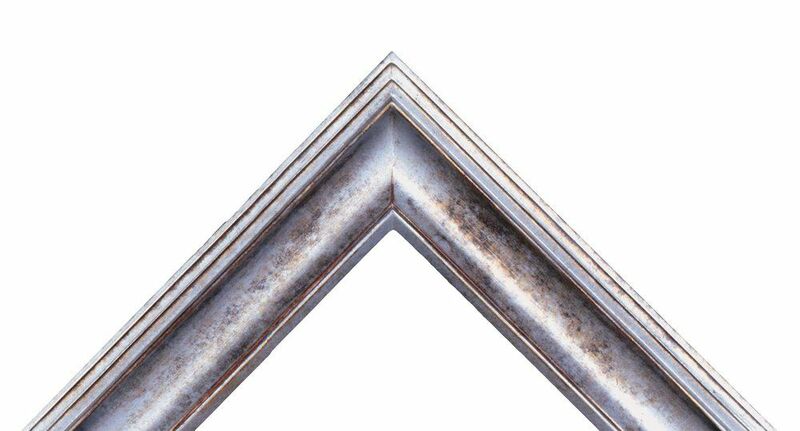 We can match existing frames, and are able to achieve this using photographs and we can advise on volume discounts and delivery timings when you call in your order. 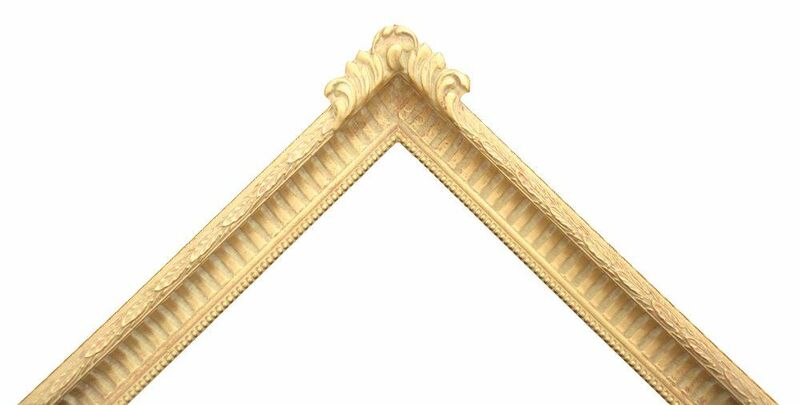 We can manufacture any frame type to suit your requirements. 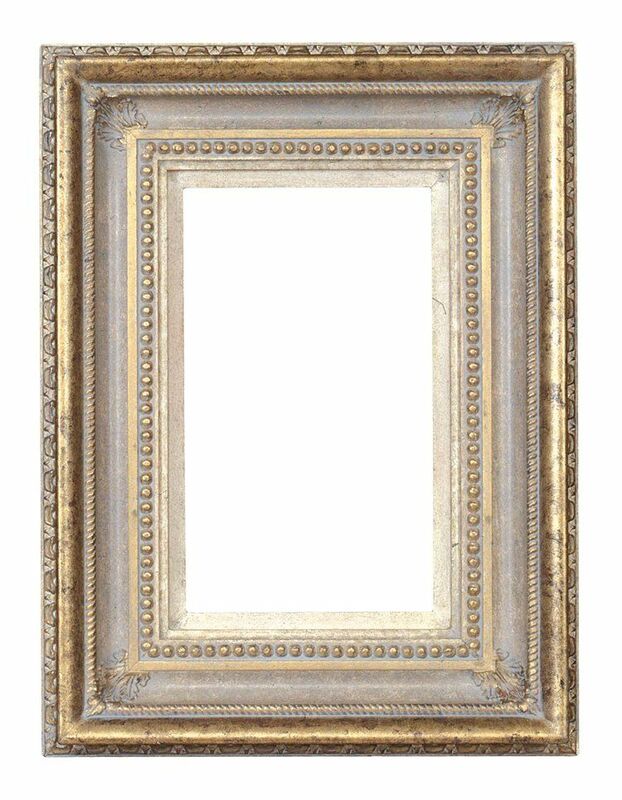 To see our full range, please visit our Frames page, or click on any of the images below to see further examples of that particular frame type. Our business is based on building long lasting relationships. To get started, please click the link below and get in touch.